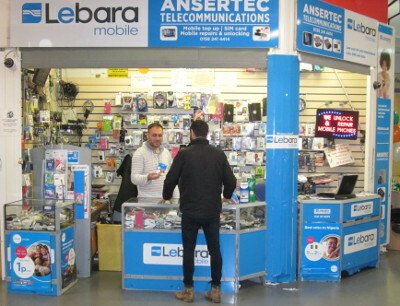 Business type: telecommunication, mobile phone sales, and repairs. How did you become a trader: I have always loved technology so it made sense for me to make it my life and income. Tell us some interesting things about your time as a trader: Well you will not believe me, but i’m responsible for the nearly 30,000 weekly shoppers we get a week in the market. My secret is simply i provide the best customer service ,i am such a nice, polite and patient Gentleman. Like us on Facebook to stay up to date with market related news, events, and offers!